Guys, finally a tour just for you! 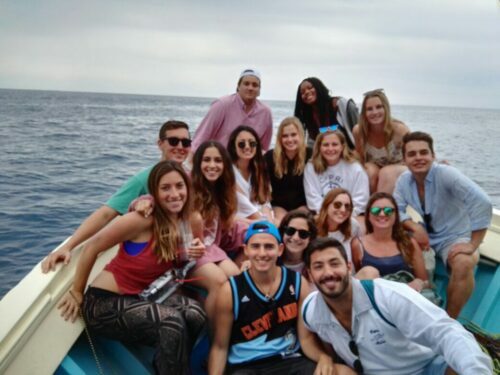 A fun excursion by sea with fast dinghies, music, beer and lots of fun. 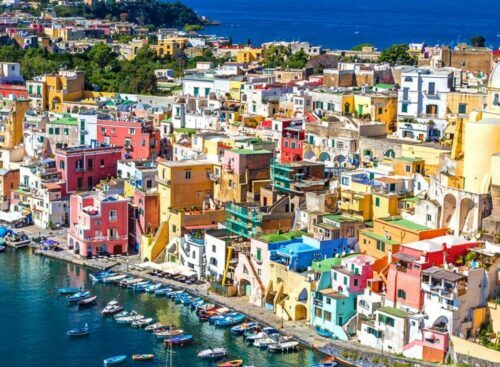 All the best of Capri in just one day: a tour around the island, with stops for swimming and snorkelling, but also a stop of 3/4 hours in Capri to explore the island in total freedom. Not to be missed is the final banana boat ride: you will try the thrill of high speed. You have never seen Capri like this! • Departure to Capri, sailing along the Sorrento Coast. 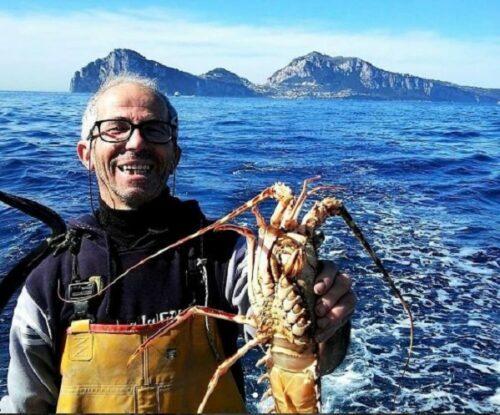 Along the way you will admire: the ancient fishermen village of “Marina Grande”, the ruins of a roman villa near “Bagni della Regina Giovanna”, the natural waterfall that flows from the rock, and other interesting attractions along the coast. • There will be a couple of stops for swimming and snorkelling. • Stop from 3 to 4 hours to visit the island by land. 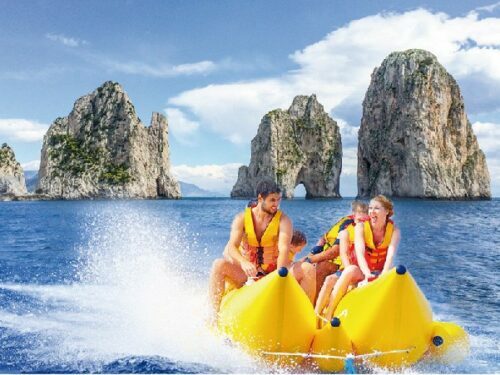 • Departure from Capri to Sorrento with the final banana boat ride.